Welcome to my !! 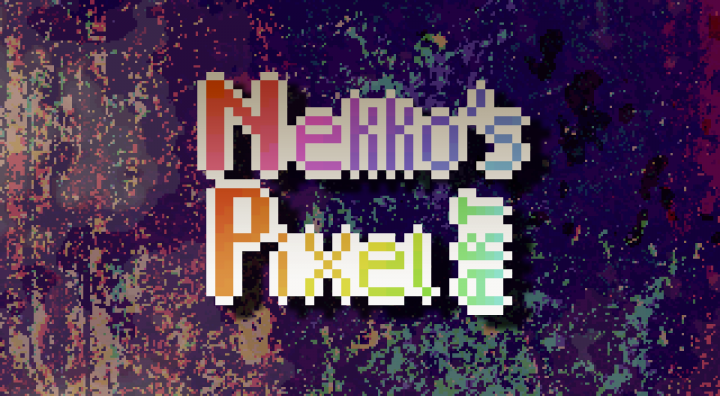 ﻿So now, I'm making a blog again ^^ which is an pixel art blog named "NUP(Nekko's Ugly Pixies(pixel art))". This blog is all about pixel art, and pixel art gifs ^^ And..I'm not really interested to the 'Update logs' cuz I'm too lazeh to type it :P.
Credits 4 contralogic 4 the abstract pixel art which is the cover, and one more credits 4 IconGenerators 4 the bases 4 the icons I made. Just post da pixies(pixels) day to day(maybe). I have the IMAGINATION, but I don't have the SKILLS. So, I'll do my best as much as I can. I'm posting all of this not to show off. And it just 4 fun! Hope you enjoy these trashy pixels. Well, hope you all ﻿love﻿ like these weird arts and give a diamond(pwease..? *puppy aye crying*)!! 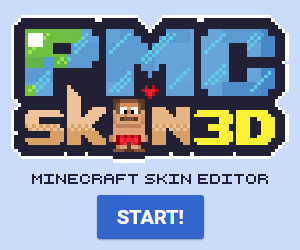 Where did you make pixel arts? Where did you make pixel art gifs? From a website as well which is Piskel ^^ I knew the website from Looren. Not 4 now. sry peeps .-. Am I allowed to use/steal your pixel art? Are you pro at this? NOPE. Maybe some day(I hope). 1. What is the request? 3. Color it or not? 4. Shade it or not? 5. Animate(gif) it or not? If yes, what part do you want to get animated? credits 4 IconGenerators 4 the bases. -Some credits 4 Ashe cuz the bases. ( , , and ). What do you choose? Blink 1, or blink 2? So? What did you choose? Added the "All Rights Reserved" gif. can someone explain to me what a popreal is?!?! also, does it tell you when some of your work gets into the pop reel? Hey I see you're VERY talented, may I ask for a request? I would like a female chibi Icon, like my pic (Which is like a human with dragon wings and elf ears.) Any size, the clothes.. Hmm A black top and a jean short. Color it and shade it please and with that, I leave (Wait no let me keep staring at your beautiful art for some moments and I'll go)..
Oh ya, make it gif(animate)? Wow. Much pixel art. Very talent. Bwt, I really love your pixel art! Thanks! x3 YAS FIRST ART REQUEST !!! CXX Sure you can give me a request! ^^ PM meh k? Twanks!